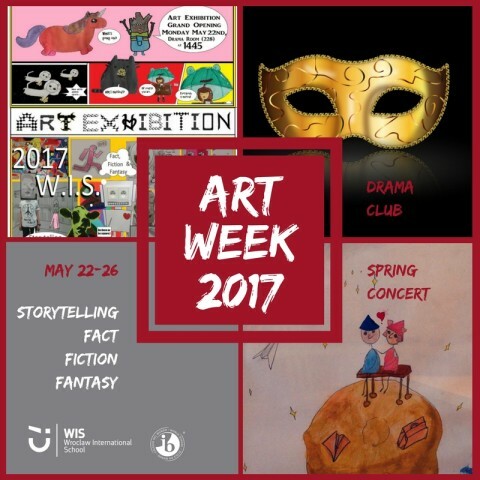 Today we are going to open the WIS Art Week 2017. This year we celebrate arts under the theme “Storytelling – Fact, Fiction & Fantasy”. Next to the traditional Art Exhibition presenting works of WIS students and the Spring Concert with all students as artists, there will be a new element in the programme: a Theatre Lab. 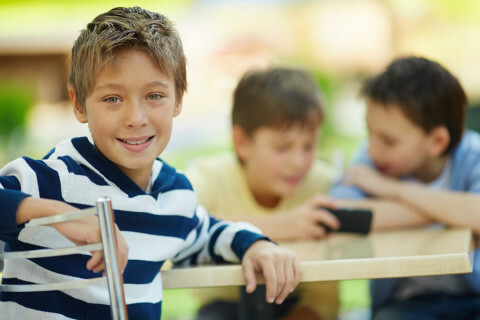 This will present different topics in drama, which are the subject of study in the Drama Classes: “Storytelling through Improvisation”, “Neutral Masks”, “Commedia dell’arte” and “Shakespeare’s Words”!